When it comes to finding the perfect braided wig we stumbled onto one of the best kept secrets in black hair care. If you are looking for beautiful hair pieces look no further than Divatress. Why? 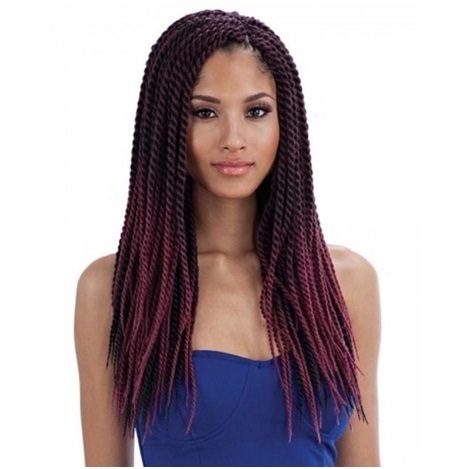 They have a wonderful assortment of braided wigs in all different styles, colors and lengths and have many to choose from. Their assortment of freetress crochet hair is beautiful, and will make you feel like an absolute goddess all day and night. So, what’s so great about Divatress? What makes this online retailer stand out from other wig stores? Divatress also believes a “diva is a goddess or queen. ‘Tress’ is a lock of hair. The founders of Divatress selected this name to signify beauty through hair. They strongly believe everyone should feel like a diva.” That is exactly what translates into everything they do and provide for you from customer service, to shipping, to fast orders, and the quality of product you order from Divatress. Their beautiful assortment of wigs will surely help you find the look you want to achieve. The wig pictured above is part of the Freetress Braid collection - it is so beautiful and natural looking. All of the wigs in the Divatress collection come styled, unless otherwise noted, so you do not have to style them yourself. This is time saving and convenient. There are so many wig categories to choose from. There is something for everyone. 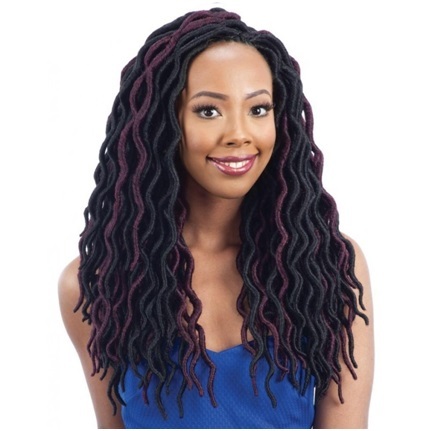 This adorable wig is the Senegalese Twist Large Braid Wig. I love how natural it looks and is very complimenting to her face shape. If you would like to style your own wig, many of the wigs are curling iron safe and will display that on the website. I know many women like to create their own unique style, so this is a convenient option if you would like to wear lace front wigs but want your own look. If you love shopping from the convenience of your own home, are looking for affordable, beautiful, natural looking wigs and braids to change up your style at the best prices, and love quality beauty products, please visit the Divatress website. Go on, what are you waiting for? Shop Divatress and bring out your inner diva!